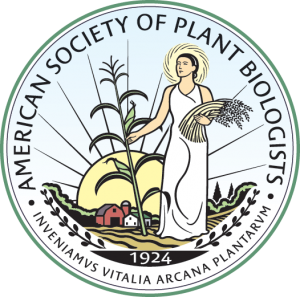 The annual plant biology meeting has been held for over eight decades and has been dedicated to the fostering of plant scientists in their research and careers. Today the meeting attracts more than 1,300 scientists from 40 countries. Every year the program features the latest research in plant science with five major symposia, thirty concurrent symposia bringing together young scientists to give talks as well as the top in their fields from around the globe. The meeting also provides the perfect blend of career sessions, opportunities for networking and mentoring in an open relaxed environment. From graduate students to professionals with 20+ years of experience in plant biology—attendees view this conference as a premier science event.